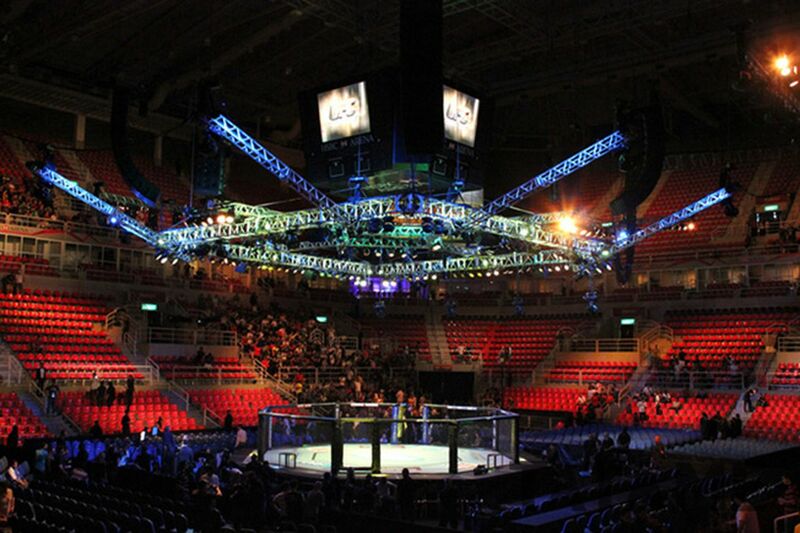 An MMA promoter announced earlier this month that it has purchased a well-known fighter management firm, raising eyebrows about a potential conflict of interest. Alliance MMA, the parent company of a group of regional promotions, acquired SuckerPunch Entertainment, which boasts such clients as Max Holloway and Rose Namajunas, in January. Alliance recently became a public traded company with an IPO. Though the same company or person being both a promoter and manager has been done numerous times in MMA going back years, there is a rule against it in Nevada, and the Ali Act extension to MMA, with legislation currently in Congress, forbids it. The reason it is considered a conflict is layered. From a fighter’s perspective, if your manager worked for the same company as the person he or she is negotiating your contract with, how can you be sure you’re getting a fair shake? On the other hand, if you are not a client of the promotion-owned management firm, how can you be sure you’re being treated the same way as others who are clients? That extends from money to matchmaking. It would benefit the promotion to give athletes under its managerial umbrella favorable matchups that would eventually send them on to bigger events, like the UFC. The promotion would financially benefit from that if owns the management company. Rob Haydak, the Alliance MMA president, told MMA Fighting that his organization is combatting the conflict-of-internet concerns with full transparency. Alliance and SuckerPunch have come out and announced their new relationship. Nothing, Haydak said, is being done under the table. SuckerPunch partner Bryan Hamper said less than 3 percent of Alliance fighters will be managed by SuckerPunch. Haydak said most contracts will be negotiated between the manager and the regional promoter, not Alliance directly, and there are already “parameters” regarding what athletes will be getting paid. Hamper said that nothing will change from is company’s perspective and SuckerPunch will continue to put its clients first. Haydak admitted that SuckerPunch athletes competing for Alliance promotions is not a big part of Alliance’s business strategy. Hamper said most of SuckerPunch’s revenue comes from fighters currently in the UFC. 2. Hold any financial interest in the unarmed combatant’s management or earnings from contests or exhibitions. Haydak said Alliance has no promotions in Nevada, and if there comes a time when the company does want to promote in that state, it will not have any SuckerPunch fighters on the card. “Whatever rules are in place, obviously we’re going to follow those rules,” Haydak said. Same goes for the Ali Act if that gets passed by Congress, Haydak said. He said that it wouldn’t be that big of a deal for Alliance to not have SuckerPunch fighters on their cards, because it is such a small percentage of the fighters competing for Alliance. Haydak said it’s for that reason why Alliance and SuckerPunch or not terribly worried about conflicts.